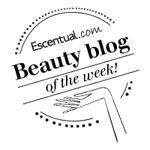 BeautySwot: Look what I came across! 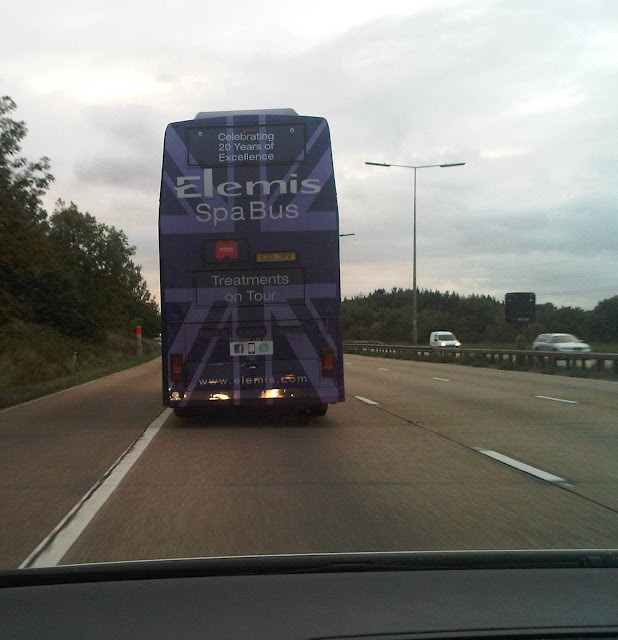 Driving along on the M25 and just in front of us we see this :-) Beauty must be my destiny! It is a shame I never managed to get to it but it made the motorway interesting on a Friday evening. Has anyone hopped on board?